Of the most memorable leaders of the 20th century, few shaped our life and times as did Ronald Reagan. Now NBC News, the most respected name in broadcast journalism, brings you an intimate and complete documentary portrait of one of our most beloved Presidents - from his illustrious Hollywood career, through two historic terms in the White House, and concluding with the Nation's week-long commemoration following his passing. 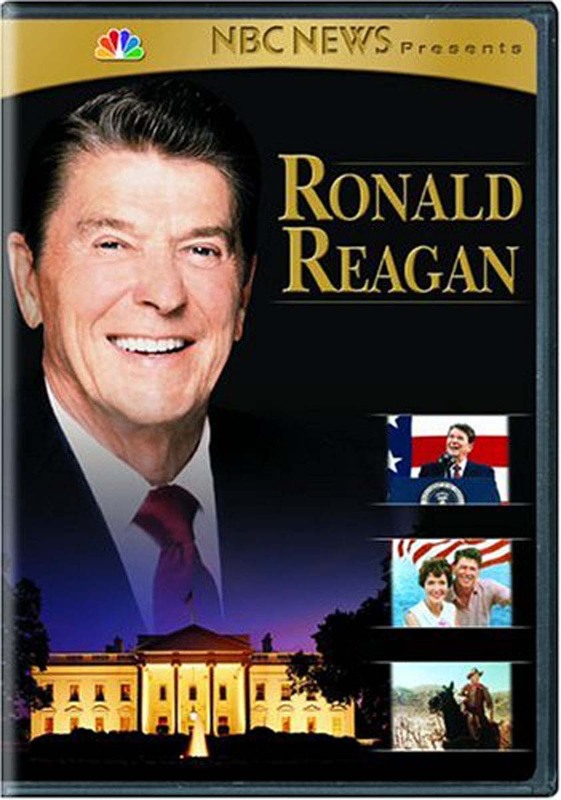 Anchored by Stone Phillips and including exclusive, never-before-seen footage and interviews, NBC News chronicles Reagan's remarkable life and accomplishments as only the leader in television news can. Don't miss this moving tribute to one of the most influential political figures of our time.